Around the world in 80 days? Let’s consider taking a two minute trip to four corners of the globe and handpicking one contemporary artist in four different continents. From painting to photography to graphics, here is a mixed selection of interesting contemporary artists and a snippet to their work. 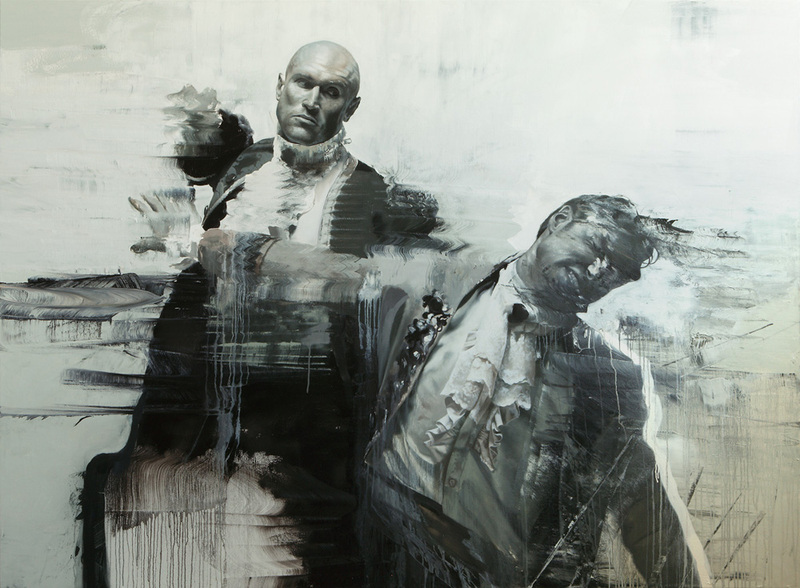 Irish born painter, Conor Harrington fuses classic art with touches of contemporary trends. He boasts a free hand and defiant brushstroke, seemingly defacing classical images at first glance, but then one begins to appreciate the complexity in the composition and organized chaos. 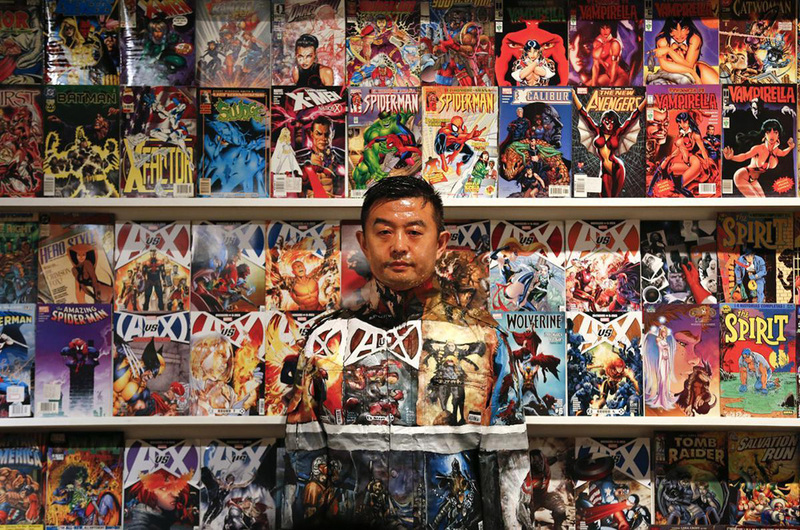 Harrington tends to deal with social issues and uses his art as social commentary. He showcases his range with several artistic techniques; each one seemingly more interesting than the next. 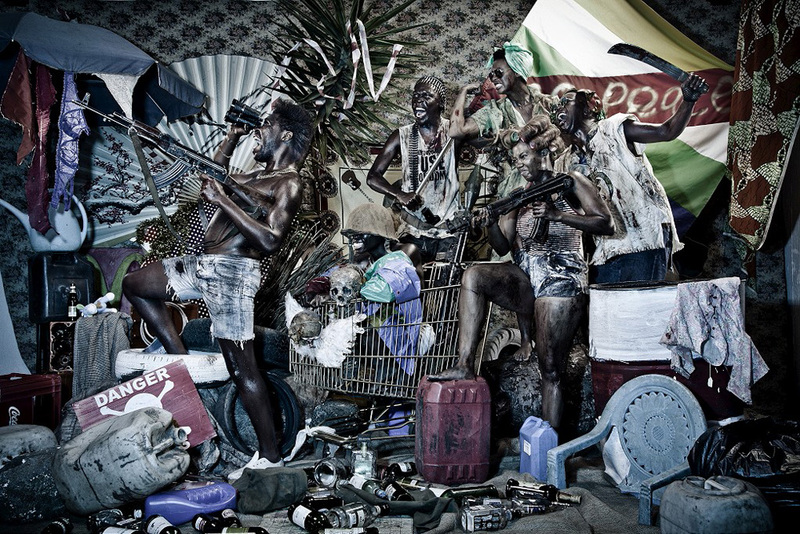 Chiurai is a Zimbabwean born artist currently based in Johannesburg. 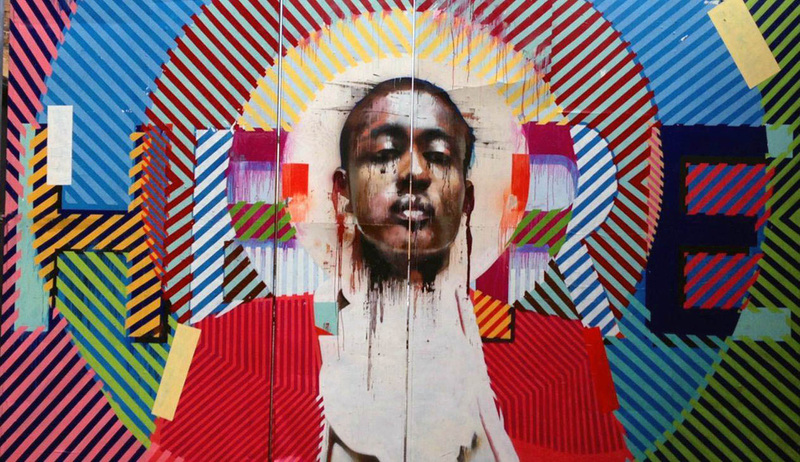 He is one of the foremost contemporary artists in South Africa, using his large mixed media compositions to confront and challenge issues of race, equality and political corruption. 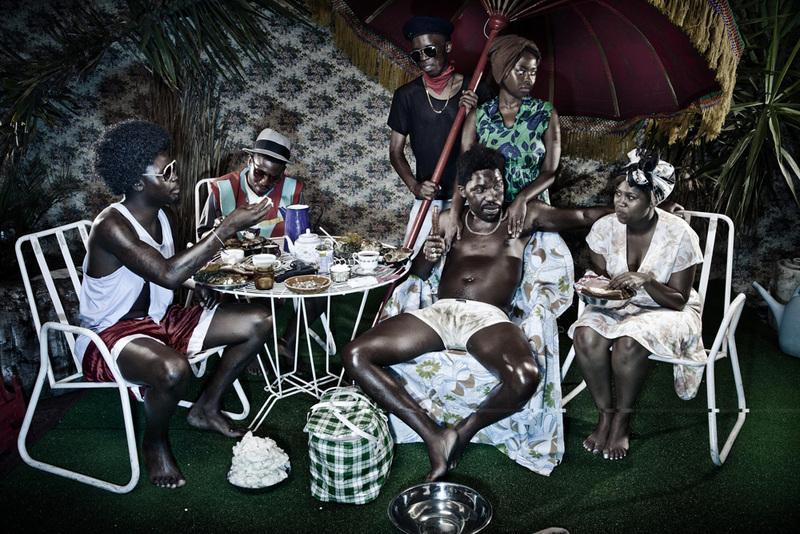 Chiurai is one of the headlining artists at the new Zeitz Mocaa Gallery. Bolin is the master of camouflage. 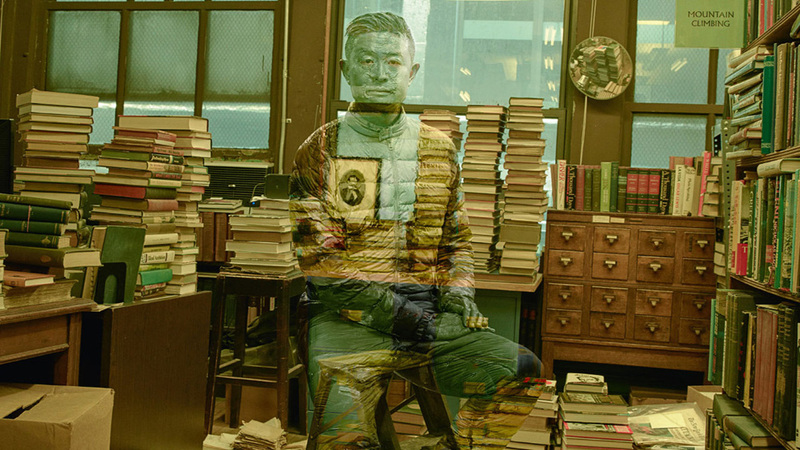 His images are now famous as he continues to find contexts to disappear into. Without the use of any digital media, Bolin meticulously arranges and coordinates different sets to achieve a mind bending visual illusion. 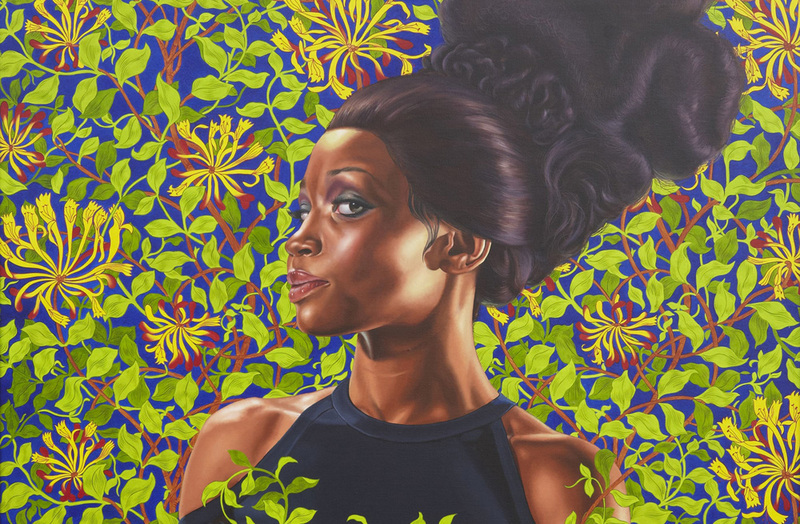 Kehinde Wiley is a New York based artist that paints pictures of everyday men and women from his context to depict classic pictures of the Old Masters. His intention is to draw attention to the absence of African Americans from historical narratives. 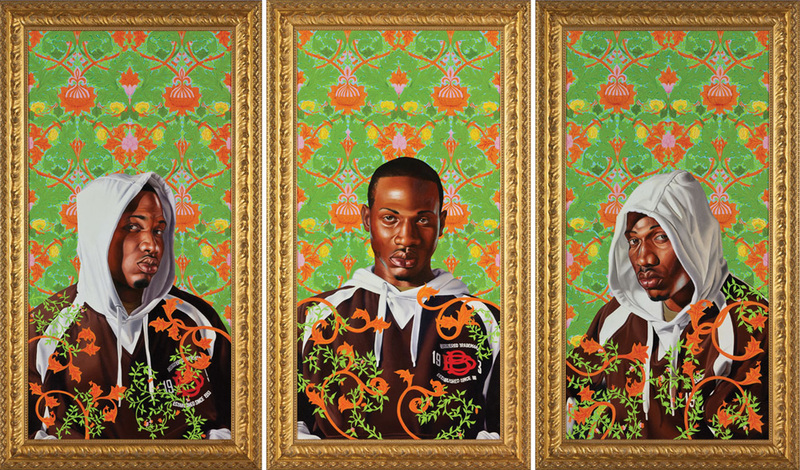 In his work, the subjects are usually dressed in hoodies and sneakers, usually in the clothes they are in at the time of the painting. Wiley faced scrutiny due to his approach of street-casting; allowing strangers to walk in as subjects and then making money off their images.